How beautiful is the Tom Ford packaging? 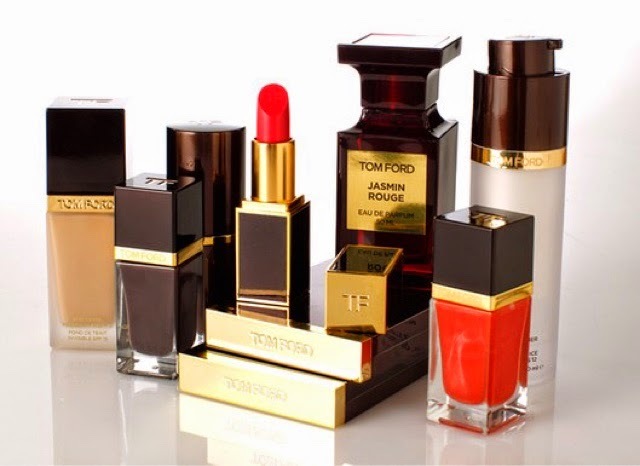 I certainly cannot put it into words how much I love the design and compact of Tom Ford cosmetics! I have to admit as much as I love drugstore products and how affordable they are, the majority of products in the drugstores, whilst the may match quality they certainly do not match the packaging of high end, designer makeup. I think that is what enables to buy so much high end makeup simply because it looks so pretty. I think I could look at designer packaging all day - oops! As much as I want to purchase Tom Ford products, they are extortionate. A lipstick costs £37 and a foundation costs £62. I would love Tom ford to feature in my collection but the price is so off putting. 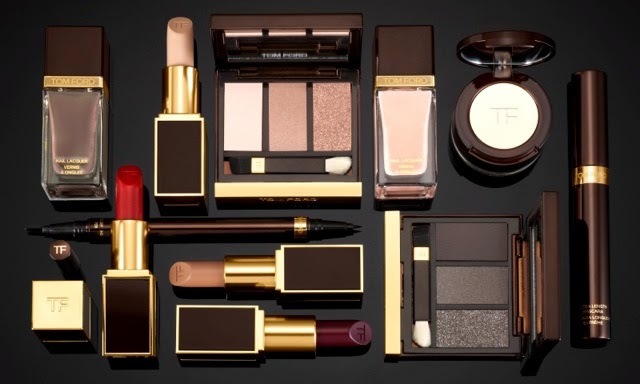 Have any of you tried any Tom Ford Makeup? Is it worth the splurge? Let me know in the comments. It really is beautiful but it really is an outrageous price! I think I'd go for a lipstick first but at that price it might never happen!